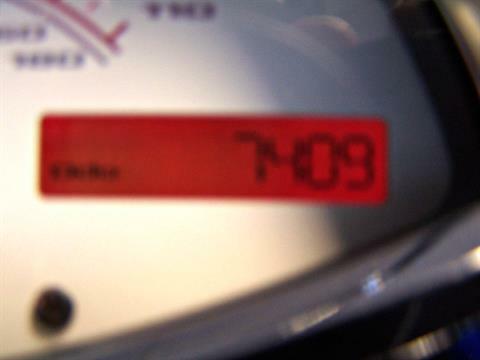 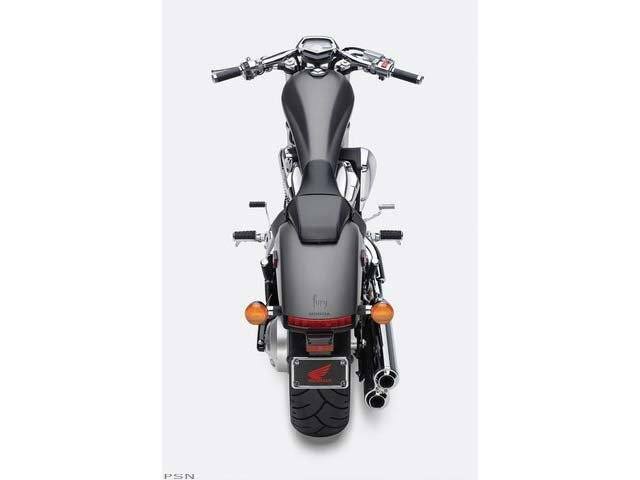 The Fury™ Has Been Unleashed There's no motorcycle anywhere, on any street, in any garage, that can compare to the new Honda Fury. 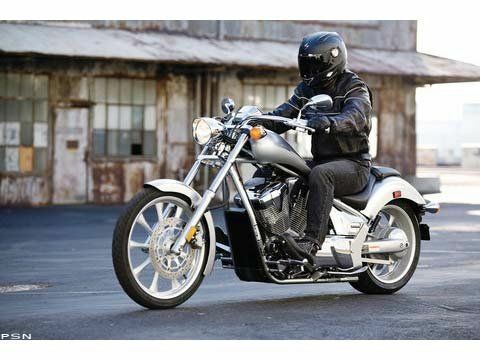 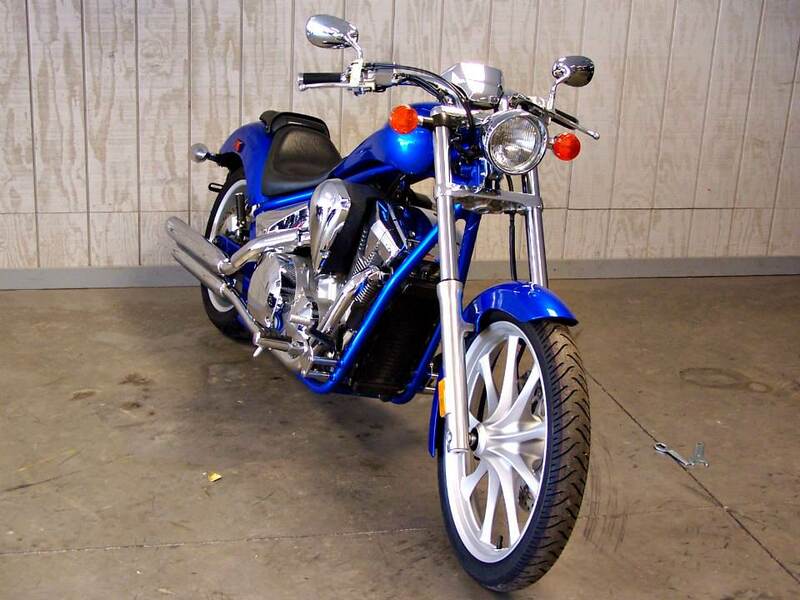 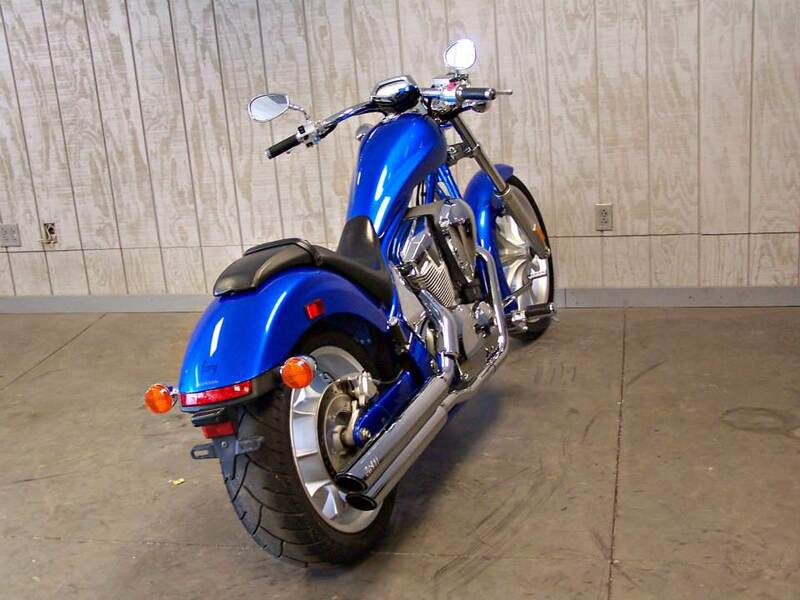 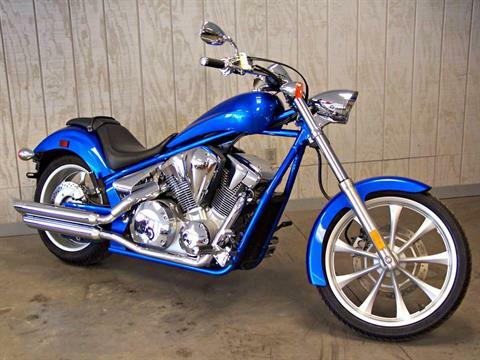 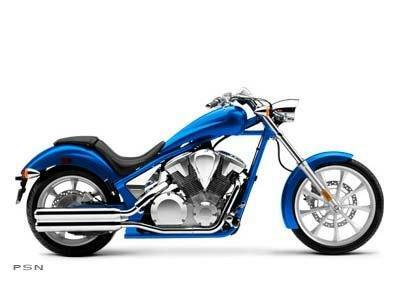 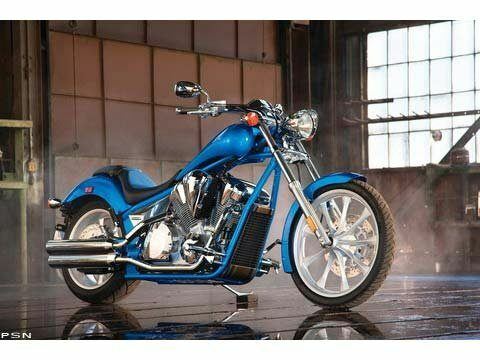 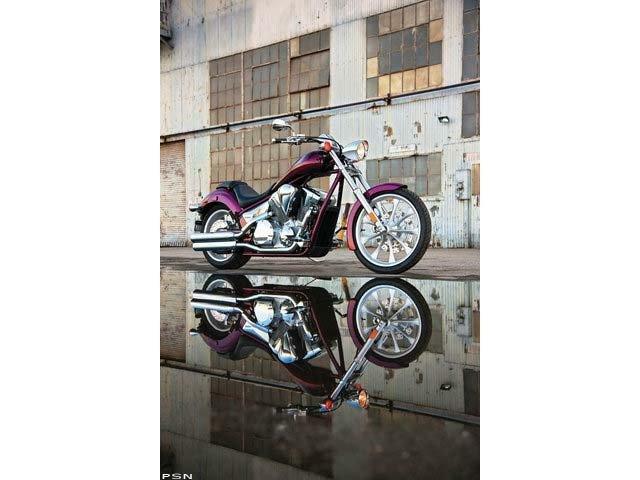 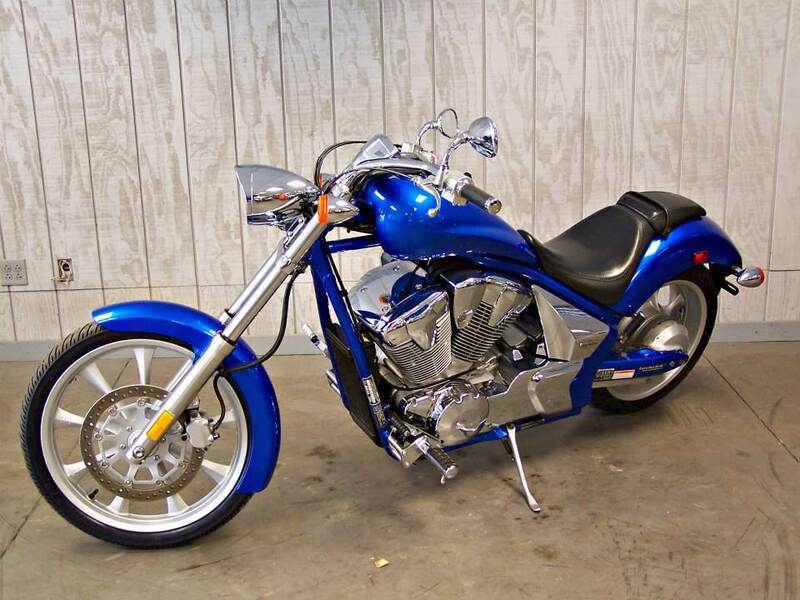 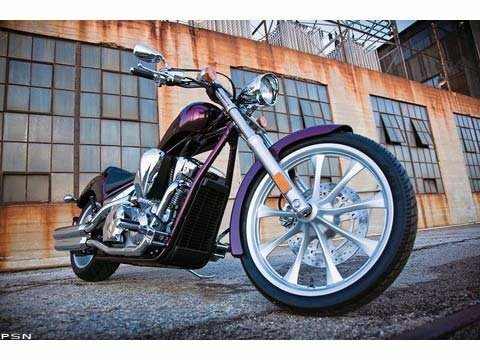 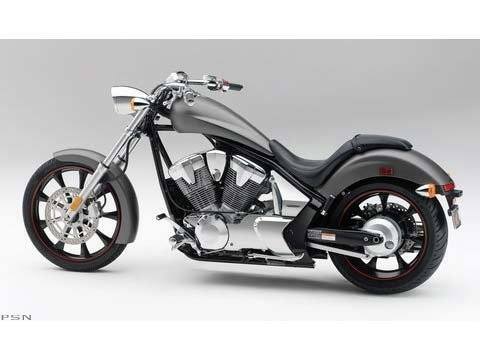 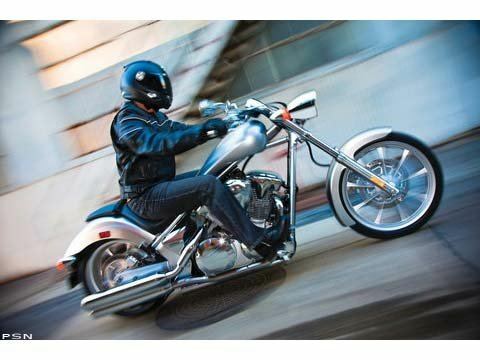 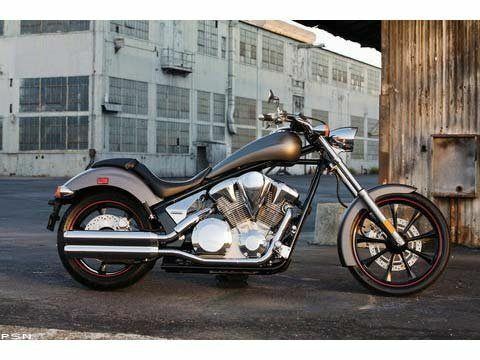 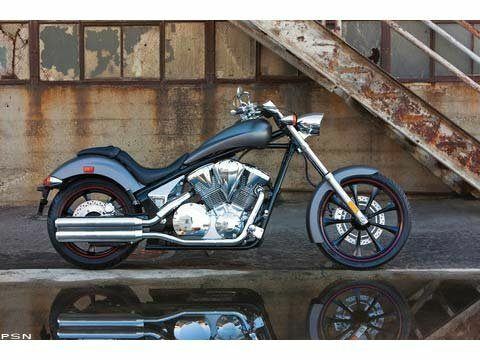 The high headpipe, the elegant swoop of the bare backbone frame tube and teardrop gas tank, and the tire-hugging fenders gives the Fury some of the cleanest, coolest lines ever created in the cruiser world. The look, the sound, the feel - the Fury is the most unique custom Honda has ever set loose on the motorcycle world.